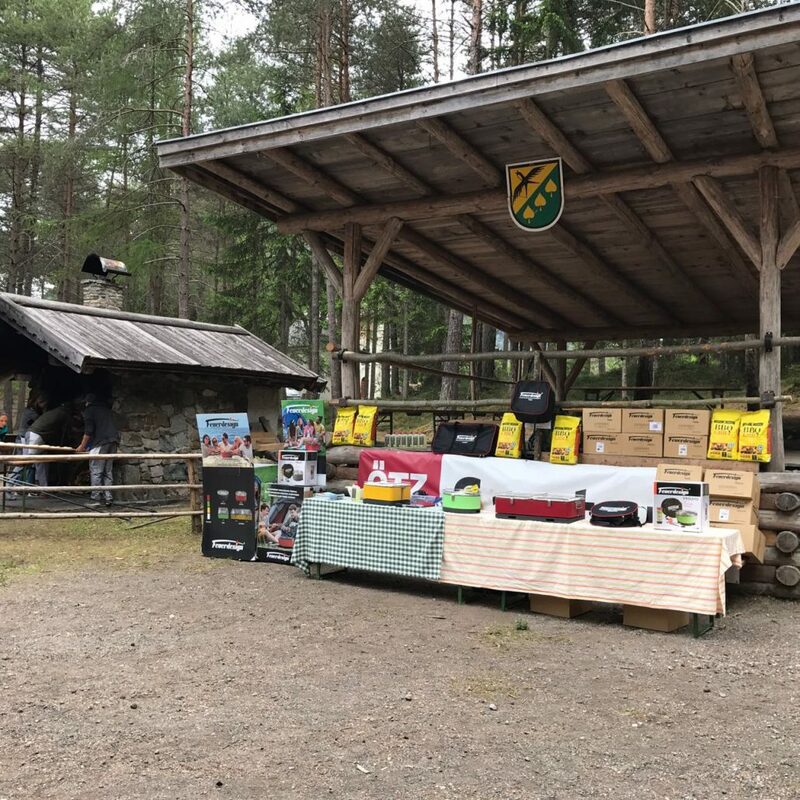 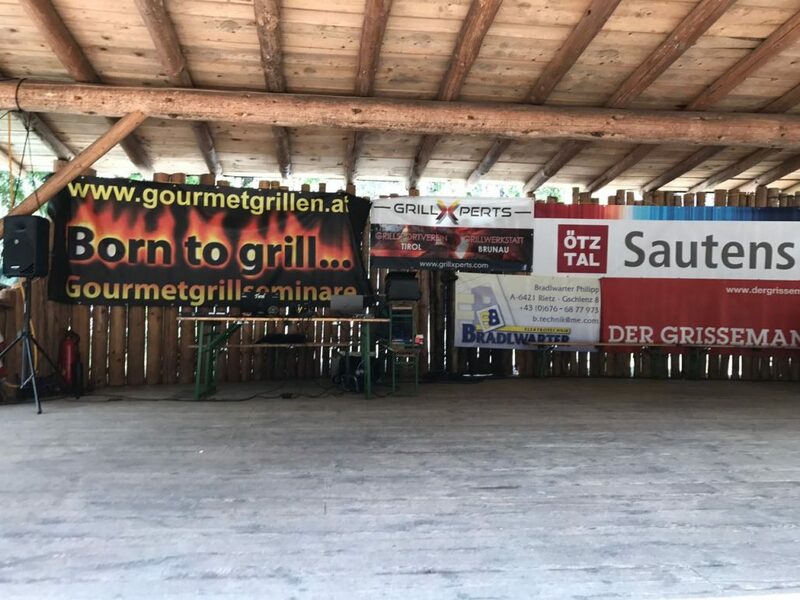 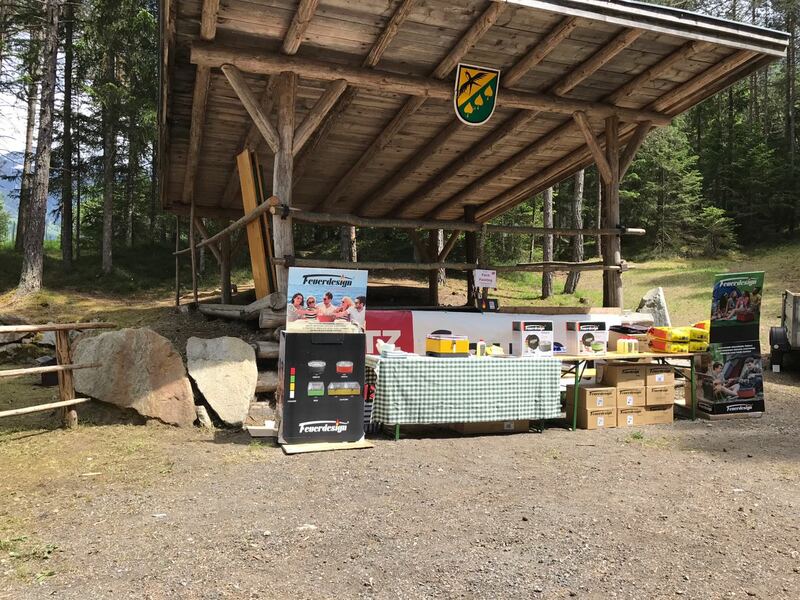 On Friday, 20.05.2017 and the Saturday 21.05.2017 the second Grill championship of Tirol is due, 8 teams will be barbecuing to achieve the highly coveted title of the 1st national championship of Tirol. 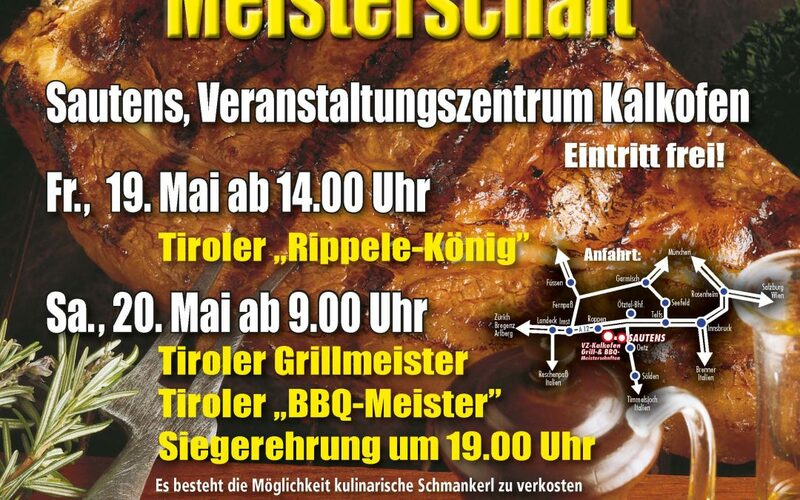 Hannes Höfer from the Feuerdesign Team will be showcasing the invincible BBQ’s which are a must-have for all grills enthusiastic. 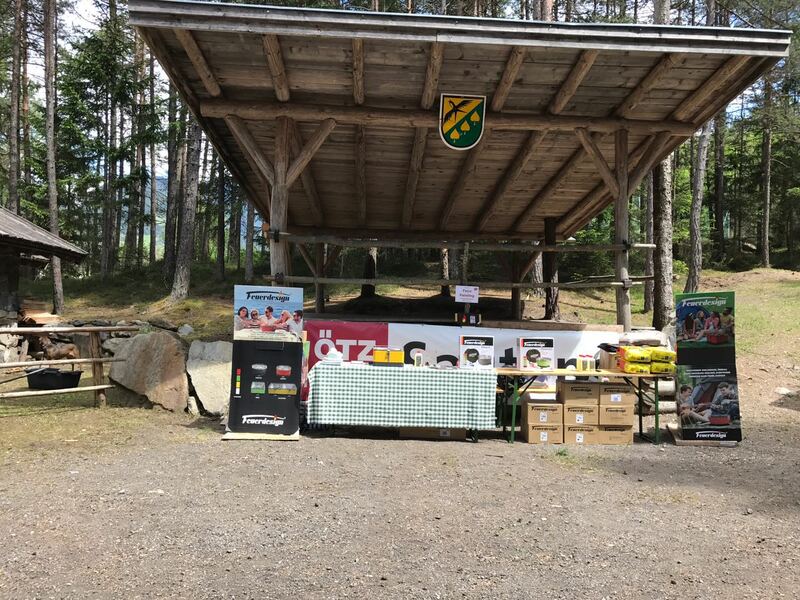 We look forward seeing you in Sautens, Austria at the Veranstaltungszentrum Kalkofen.